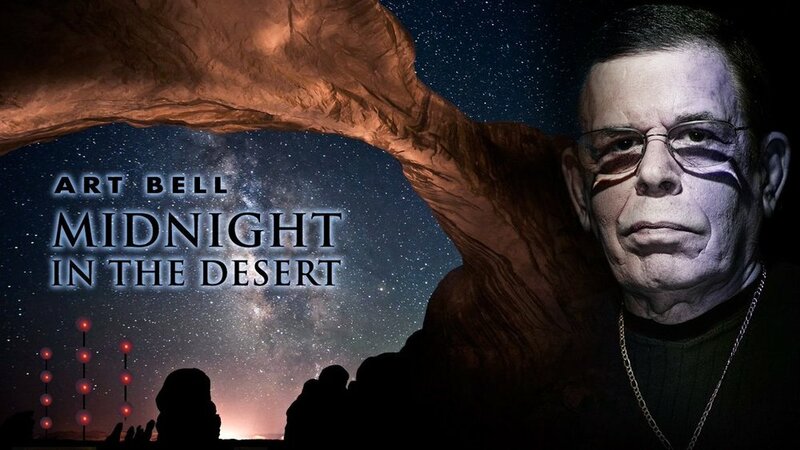 Dave Schrader is the only host to bridge the gap other than the late Art bell to host both Midnight in the desert and coast to coast am,both of which art bell created. The founder of Coast to Coast am Art bell had a long standing career in overnight talk radio. What is Midnight in the Desert?